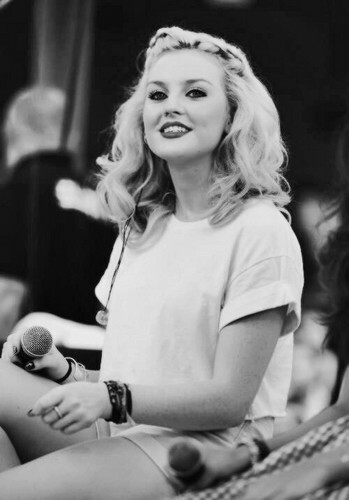 Perrie Edwards ♥. . Wallpaper and background images in the S8rah club tagged: s8rah ♥ xayeishax.